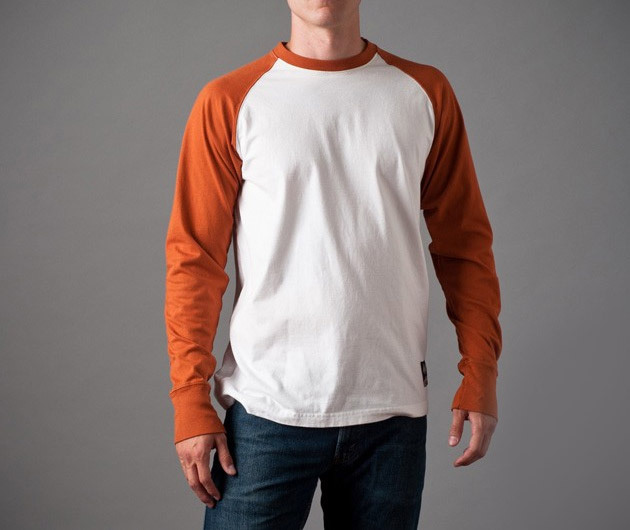 Most of the baseball tees that are available on the market today have not been able to provide the wearer with the durability that is required when combining clothes with high contact sports. All of those problems have been answered with the American Giant Baseball Tee. The 100% combed cotton jersey knit tee with reinforced elbows allows you to play your favorite games without the stress of damaging your clothing.